Learn of our procedures and tactics we use to carry out our events. 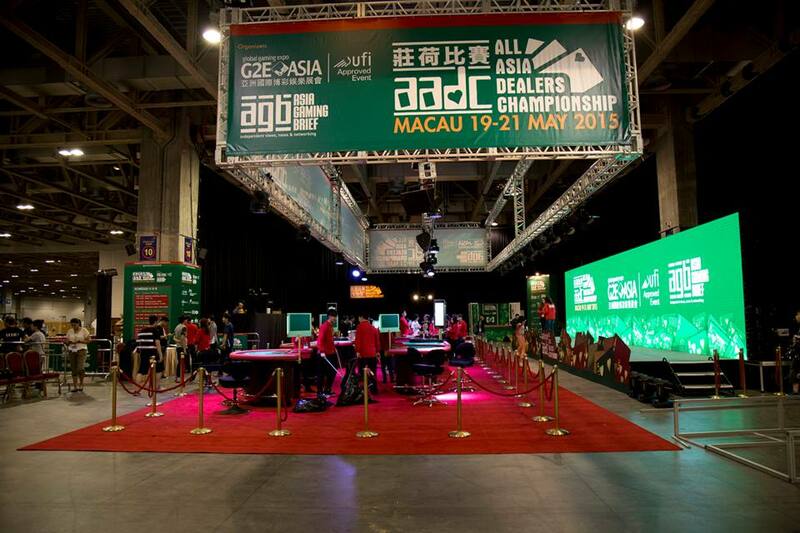 Dealers competition organized by Asia Gambling Brief and G2E Asia. The competition united teams from all Asia in a Arena to compete for the best team award. 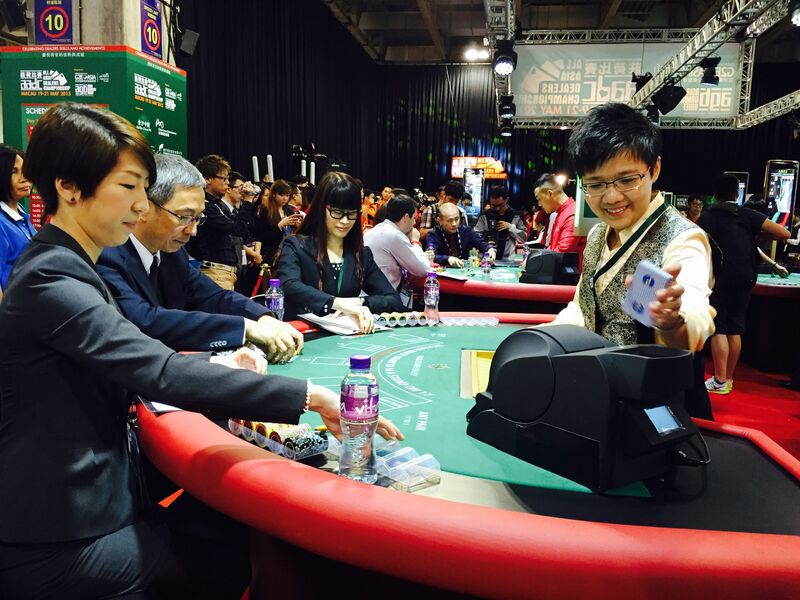 This was a first time in the world event that lasted from 19 to 21 May 2015. 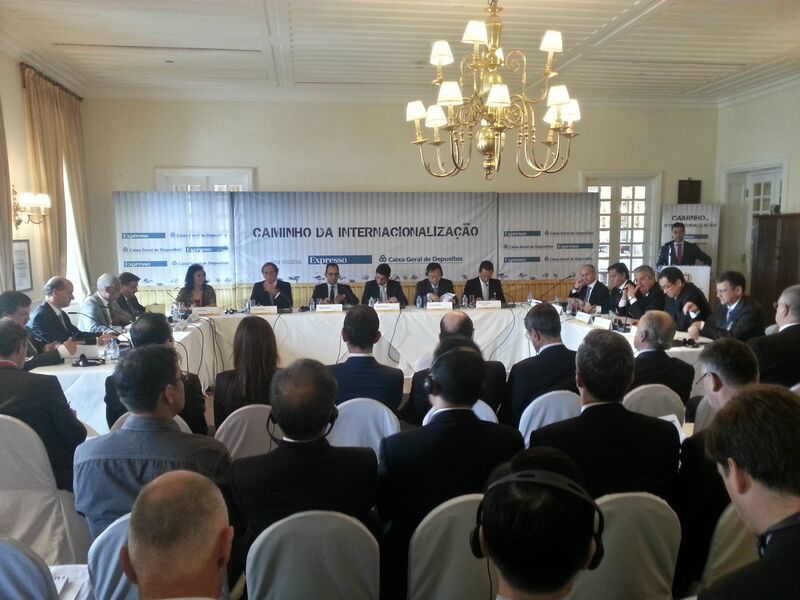 In a seminar organized by the group Imprensa, the Deputy Prime Minister of Portugal, Dr. Paulo Portas and a group of 20 speakers, and 40 guests participated in a open table discussion about the Internationalization of Portugal in China. The event took place in the Portuguese Consul Residence – the Bela Vista Hotel in May 2014.